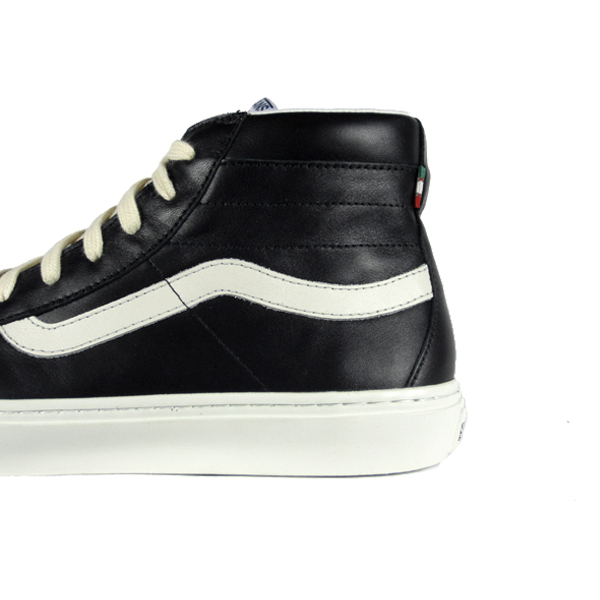 Diemme and Vans Vault return for their second installment. 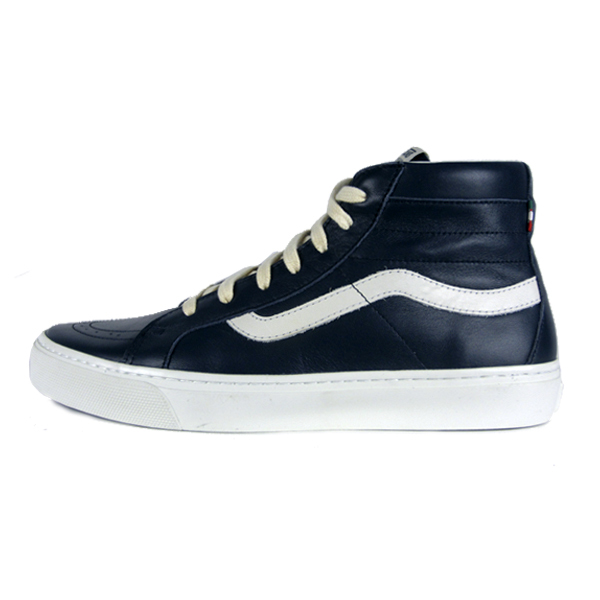 Premium leather has been utilized throughout this made in Italy collection, both black and Navy colorways of the Montebelluna Hi LX, a take on Vans' Sk8-Hi model. As a nod to the Diemme heritage, Italian flag detailing has been stitched at the heel of the high-top. Vans Vault Montebelluna Hi LX. Navy. 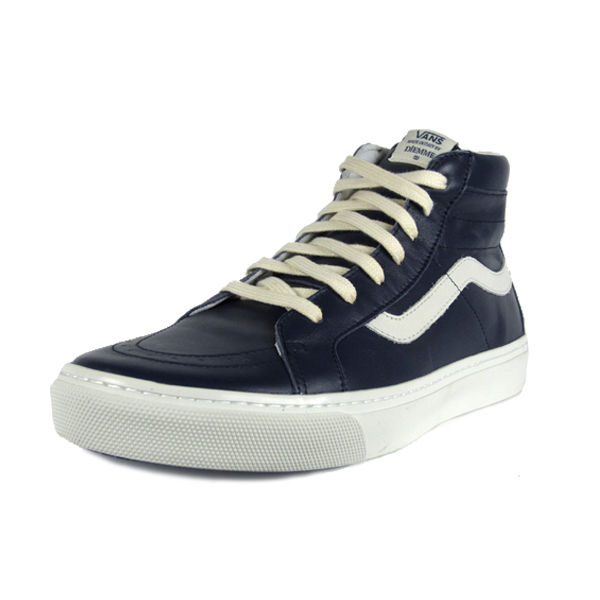 Vans Vault Montebelluna Hi LX. Black.